Attorney Rhonda Mills is the founder at the Law Office of Rhonda M. Mills, a small law office that focuses on litigation and dispute resolution. Attorney Mills has over 20 years of experience and graduated from Pepperdine University School of Law in 1992. Her practice specializes in the areas of business law, labor and employment law, commercial contracts, mineral rights, oil and gas law, business mergers, formations, and acquisitions. Attorney Mills is focused on winning for her clients. 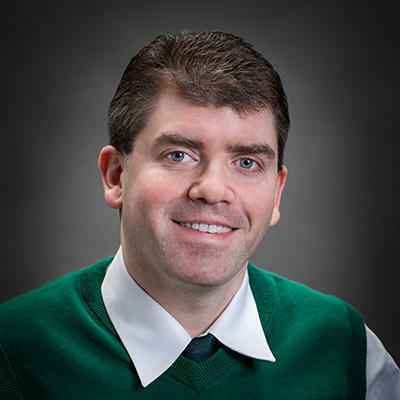 "Justin took the lead when we sold off a number of our franchises and helped streamline our corporate structure which has made admin tasks..."
Chris Hogue is a corporate attorney with over 12 years’ experience. He is licensed to practice law in Texas and obtained a J.D. in law from the Texas Tech University School of Law. Chris has represented many high-stake clients, including Greyhound Lines and BlackBerry. He has extensive experience in dealing with commercial contracts, labor and employment law and business operations. Chris has been a corporate secretary at RewardStyle since 2014. "It was great working with Chris again!" John T Davis is a patent attorney with more than six years of experience. 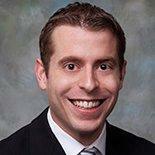 He is licensed to practice law in Texas and is also a member of the Texas Patent Bar. John obtained his Juris Doctor degree in law after he graduated from the SMU Dedman School of Law. 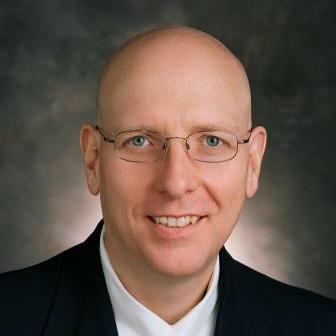 John is also skilled in working on legal cases that involve trademark and copyright law. John founded his own legal firm in April 2015, where he serves corporate clients in patent-related legal matters. 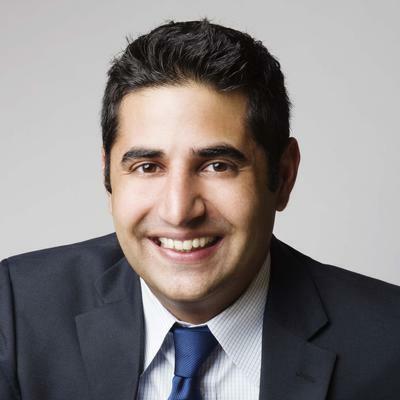 "John has handled work for several clients of our firm and in each case has been extremely thorough in both his understanding of the proje..."
Robert Abtahi is a Dallas-based corporate attorney with experience in business law, contracts, criminal defense, personal injury, real estate law, and employment law. 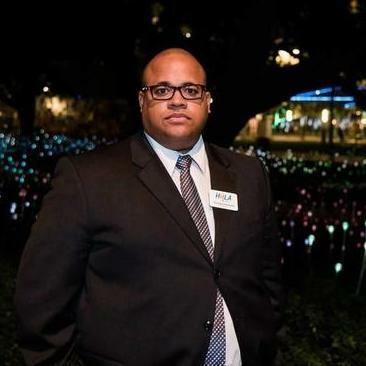 Prior to starting his own practice, he worked as a tax attorney for Ernst & Young and also held a position as Assistant City Attorney and Community Prosecutor in Dallas. Robert received his J.D. from Southern Methodist University. "He replied right away and solved all my contract needs. I got the sense that he is available almost all of the time. 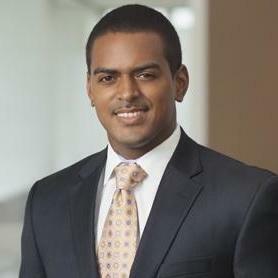 Even though it was a..."
George Edwards, the Managing Partner at Edwards Sutarwalla PLLC, is on the Board of Directors of the Houston Young Lawyers Association. In the past, he worked as an Attorney for The Gallagher Law Firm. 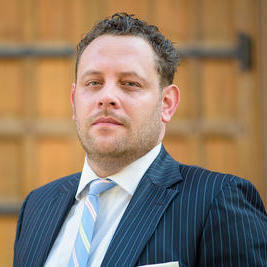 George is a litigation professional and therefore handles all related legal matters. He is also experienced in other aspects of the law such as negotiating contracts and developing strategies. In 2006, he graduated from Howard University School of Law with his J.D. Attorney Randy Marsh is the guy you need on your team. As a professional attorney and business owner himself, he knows just how to help clients. He uses all of his experience and knowledge to guide each client to help ensure they have a successful future. With over 20 years of experience, you would not want to turn anywhere else. Some of his experience in the legal field includes taking companies to the Middle East with an international consulting practice, winning record verdicts, and helping companies navigate through the startup phase. "A+++++ service. 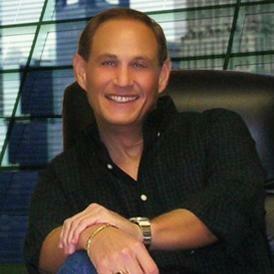 Randy keeps you informed and most definitely helps you brainstorm on what is best for you and your business." Why use UpCounsel to hire a Beeville Business Attorney? Our experienced Beeville business attorneys & lawyers handle both transactional matters and litigation involving business and commercial disputes. The business attorneys found on UpCounsel offer a broad range of practice areas relevant to small businesses and their owners, including Business formation, Commercial transactions, Employment law, securities, litigation, contracts, taxes, intellectual property protection & litigation, and much more. If you are looking for a top rated Beeville business attorney that charges reasonable rates for quality work, you have come to the right place. The average business attorney in Beeville for hire on UpCounsel has over 10 years of legal experience in a variety of business law related areas to best help you with your unique business legal matters. Improve Your Legal ROI with Affordable Business Attorneys that service Beeville, TX. Want to Connect with Top Beeville Business Attorneys & Lawyers?